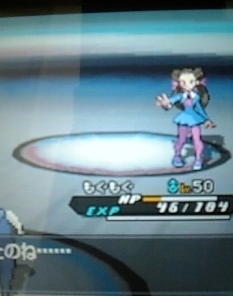 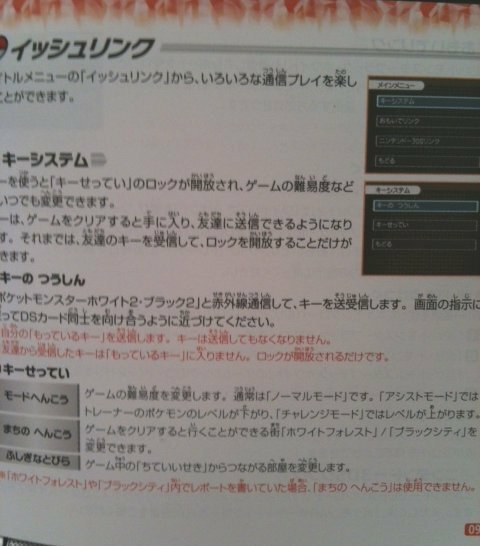 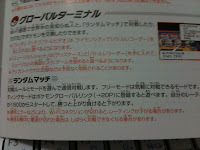 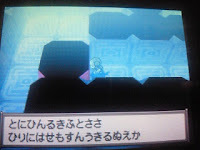 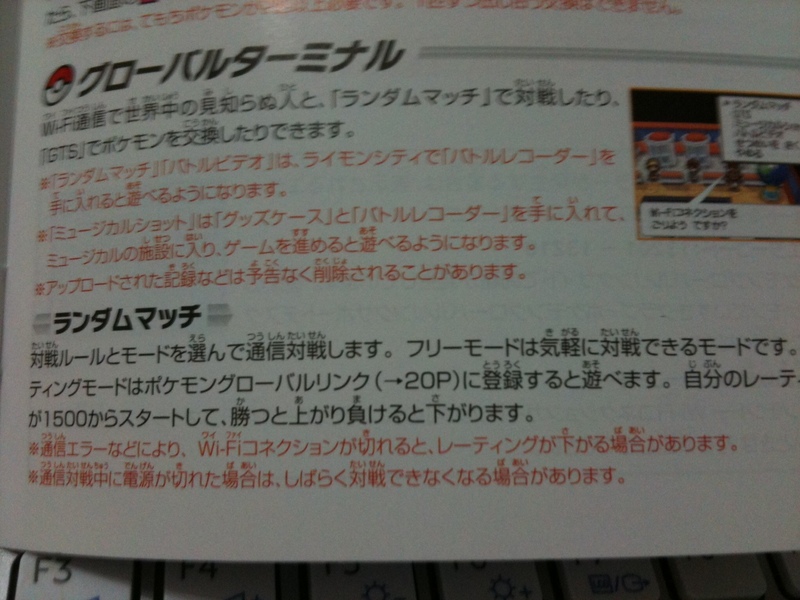 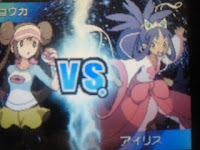 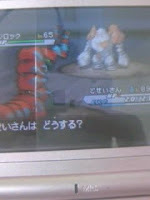 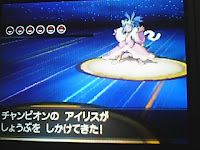 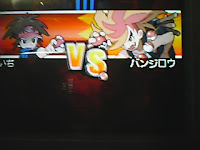 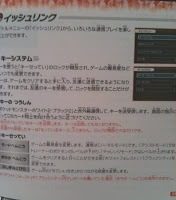 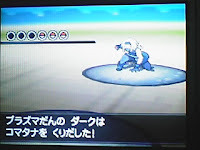 Here is a summary for BW2 playing live info in 2ch threads and twitters yesterday and today. 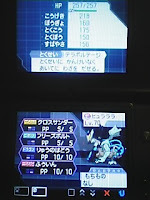 If you want to see, please click below 'Read more'. 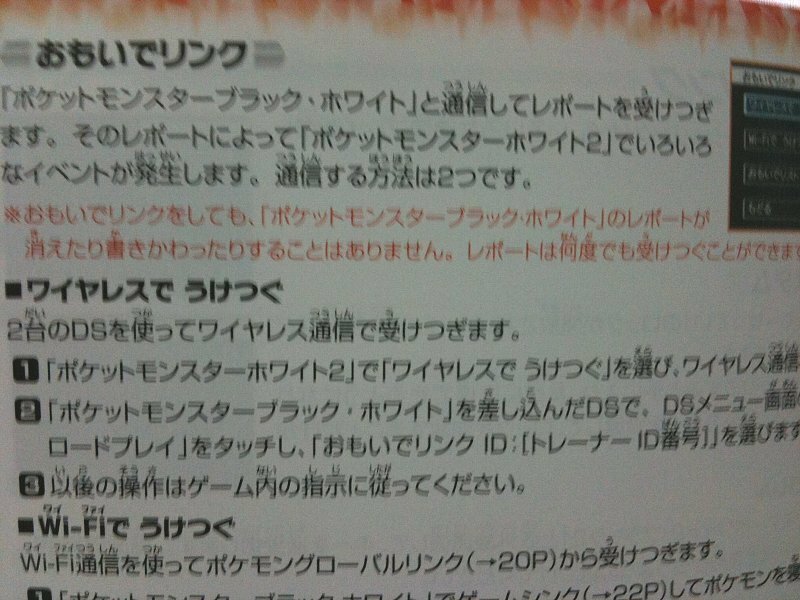 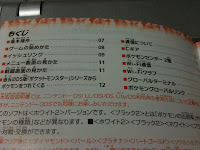 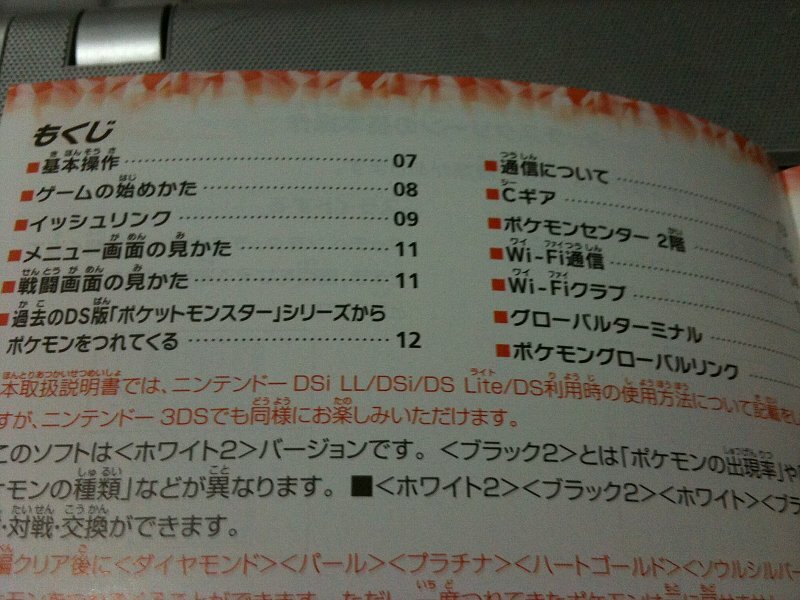 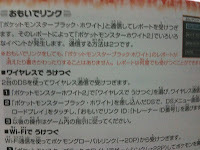 Thanks for the info to 2ch, @bean_knmcwgtb, @fate_kuro, blue sky, shellspider, araralabo and etc. 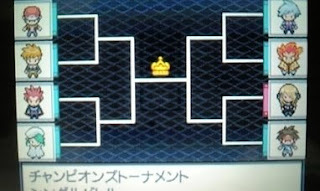 After clear game, settable game playing level by Key, assist (easy), normal (default), challenge (hard). 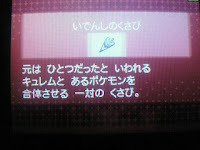 You can receive Key from other player. 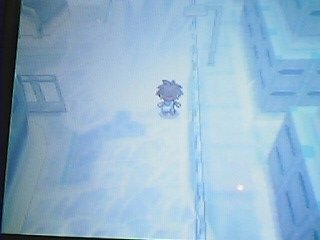 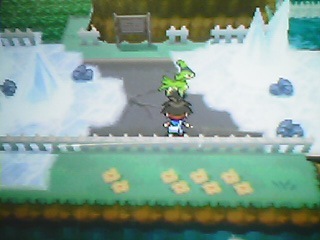 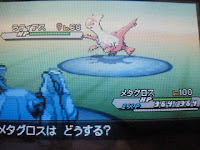 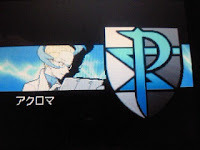 Unova (the world) becames frozen after some point. 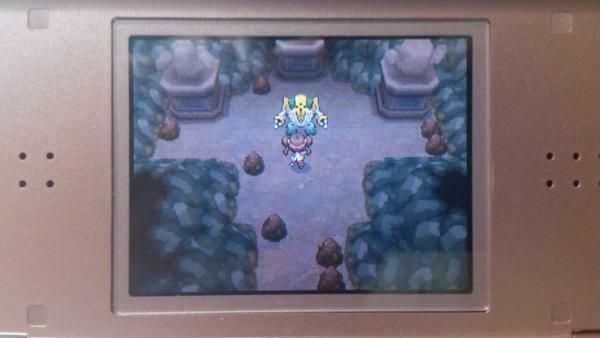 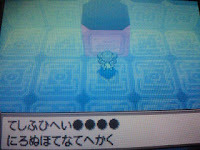 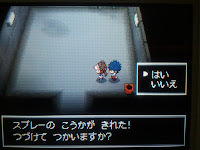 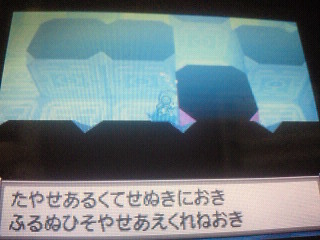 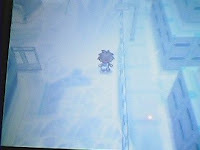 It is donjon place, has squares rooms, there are trainers in the area. Win area trainers then get the hint of gate trainer location. 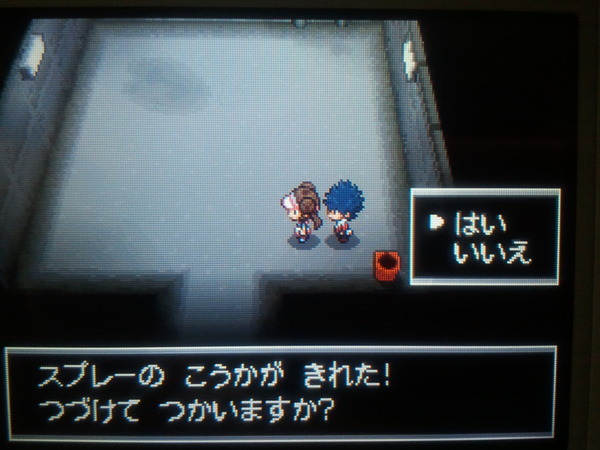 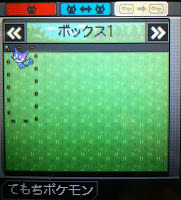 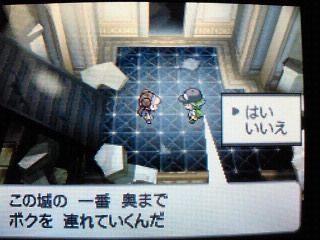 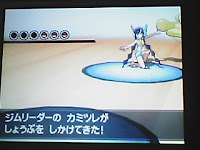 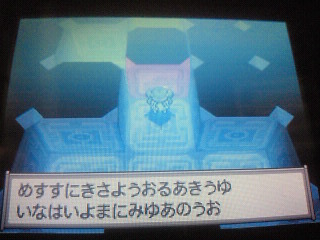 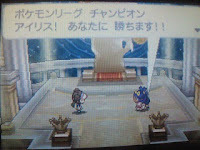 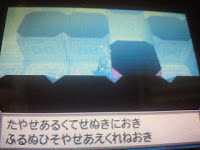 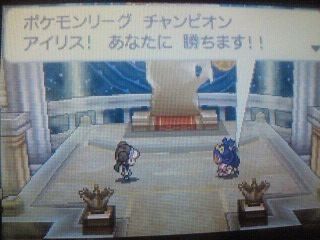 After winning the battle with gate trainer, gate of boss's room will open. 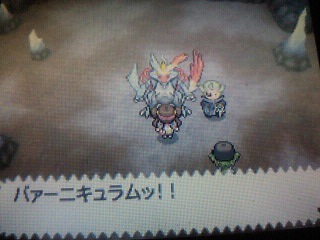 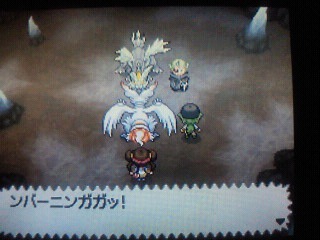 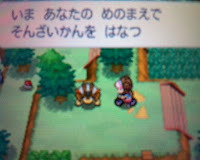 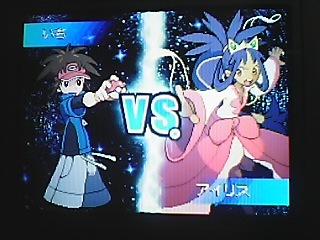 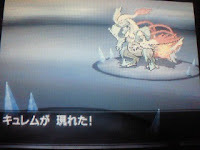 Then battle with boss trainer. By area 9, they use Lv 50-70. 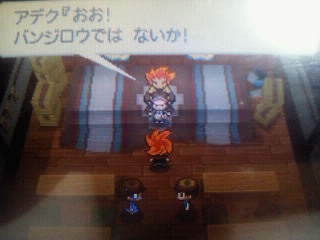 Doctor is there. 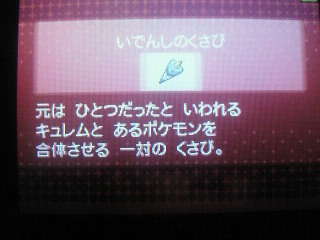 Can't use item. Finally, Battle with Alder's grandson Banjirou (Latios Lv80, Garchomp Lv80, Volcarona Lv80). 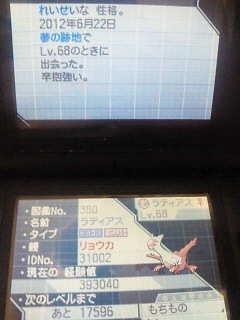 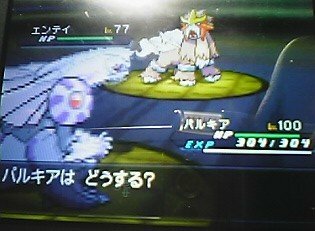 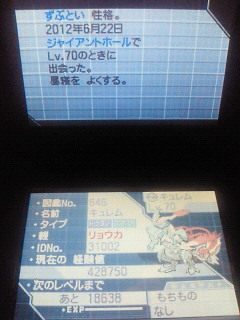 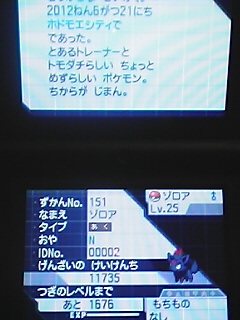 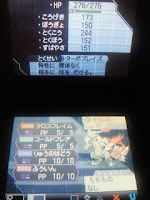 After winning with him, you get shinny Gible ＠Educative Device。BGM is same as BW. 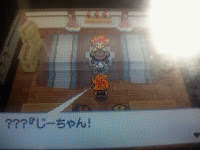 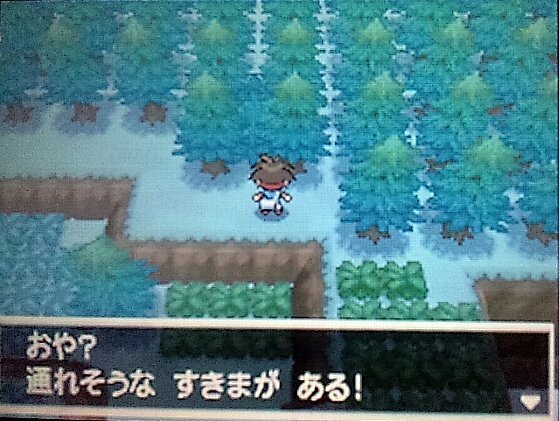 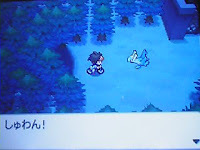 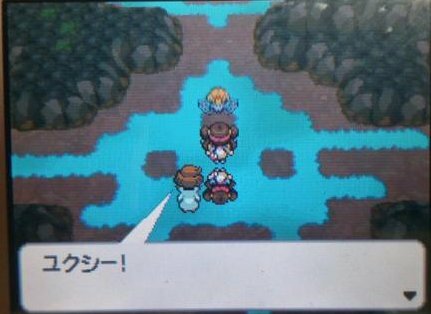 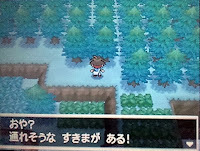 In the BW protagonist's house, her/his mother tells 'She/He is looking for N'. 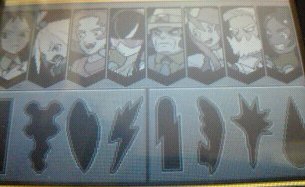 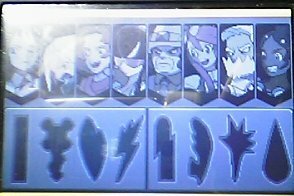 Unova Leaders : Unoca Gym leaders, all Lv50, includes Brycen. 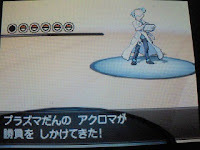 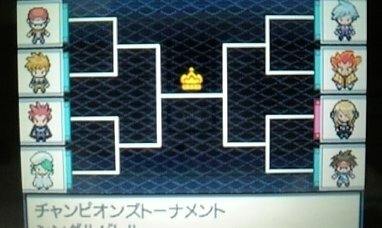 If you get championship, all gym leaders in the all series will be released. 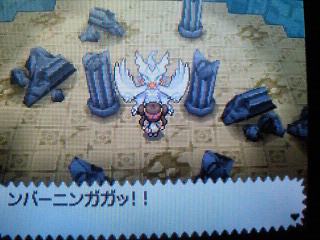 You can pick Relic Crown up, Zinzolin (Seven Sages) gave large perl. 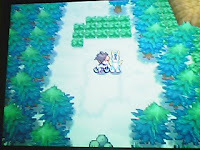 Map looks same as BW. So Latios and Latias are back. Oh lovely, my nightmare continues. Latios, as much as I love him, was a horrible pain for me in Ruby. I used my lone Master Ball on Groudon and was stuck having to hunt Latios down, only to see it flee. 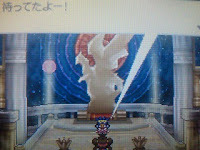 I'm so glad I have extra Master Balls. 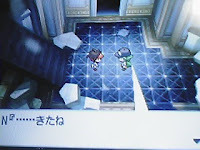 do you think that they will release new kyurem toys based on the cutscene when kyurem breaks his ice wings and reveals his lazer things?